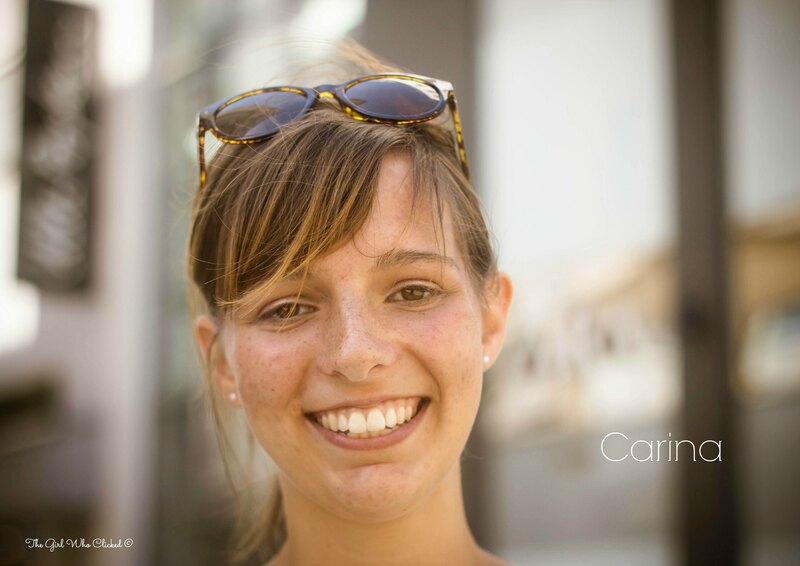 Meet lovely Carina who is Stranger #15! Carina is the colleague of Mike, whom you met in the last Beautiful Strangers post. The two were very positive and were doing a wonderful job spreading the word about the Bible and love. It was a pleasure to photograph Carina because she had such a warm and welcoming smile. I also got the sense that she has a warm heart! Thank you joining the project Carina and for being Stranger #15! She has a lovely warm smile!